At Dentistry in Buckhead, we pride ourselves on exceeding our patients’ expectations. Dr. Pate and our trained, compassionate team will make you feel like part of the family by providing personalized attention and exceptional dental care, backed by advanced technology. Here, Dr. Pate lists just a few of the technological advances that we offer to give you the smile you’ve always wanted. Cavities are the most common dental issue that Dr. Pate treats. DIAGNOdent uses a low-intensity laser to detect signs of decay more precisely and at an earlier stage than previous methods. When cavities are found early, there is less decay to remove, so Dr. Pate can preserve more of your natural tooth structure. DIAGNOdent’s laser detection also allows Dr. Pate to monitor areas of concern without the repeated use of X-rays. The greatest advantage of digital radiography is safety. 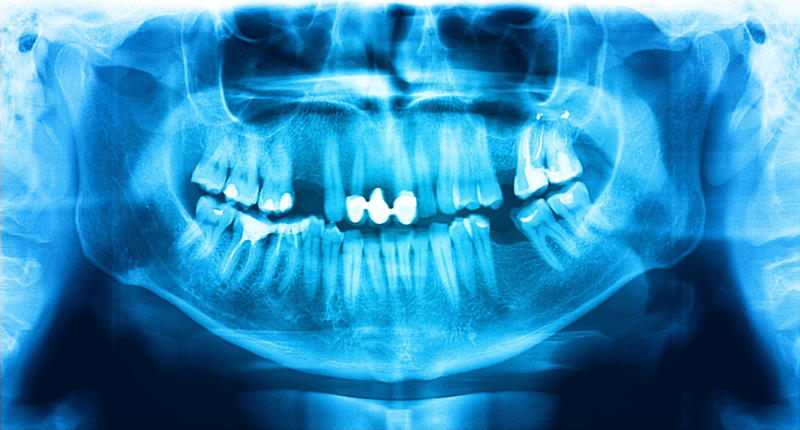 Digital X-rays require up to 90% less radiation and provide a much clearer picture of your teeth than a traditional X-ray machine. You can view the detailed images on a monitor as Dr. Pate explains his finding and treatment recommendations. Also, digital X-rays are much easier to store, study and transfer than traditional film records, and they require no hazardous chemicals for development. Ever wonder what the inside of your mouth looks like up close? Our intraoral camera lets us take you on a virtual tour of your mouth. We prefer to keep our patients at the center of their treatment plans. The camera captures images that give us visual aids to guide you through your diagnosis and treatment options, so you’ll be informed every step of the way. Our monitors are a testament to our dedication to patient comfort. Chairside monitors allow you to see digital X-rays, the feed from our intraoral camera, and images regarding your treatment plan from the comfort of your dental chair. You’ll even have the option of watching your favorite television program during procedures! Our technology is designed to provide you with the utmost comfort and superior dental care. To schedule a consultation with Dr. Pate, call Dentistry in Buckhead at (404) 266-9424. We proudly welcome patients from the Buckhead area, as well as Sandy Springs, Lenox, Brookhaven, and the greater Atlanta area.